INNOPROM Industrial Trade Fair | TMC | Toki Mabogunje & Co.
INNOPROM is the fastest growing Trade Fair in Eurasia. Over 600 industrial companies from 95 countries of the world take part in the exhibition with 48,000 unique visitors. The programme of INNOPROM 2017 will include the following thematic tracks: Metalworking, Component Manufacturing for Machine Building, Technologies for Power Engineering, Industrial Automation, and others. 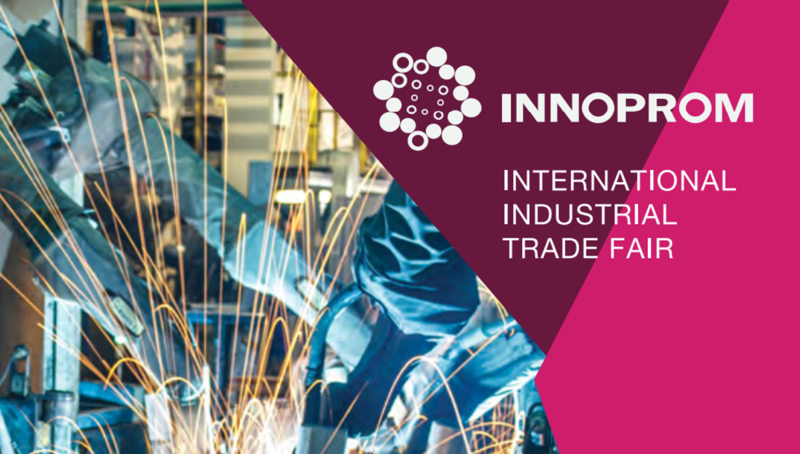 The Industrial Export (IndEx) portion of the fair, brings together 200 professional buyers to gain the best of INNOPROM industrial fair with pre-arranged business meetings, networking events with experts, technology guided tours.